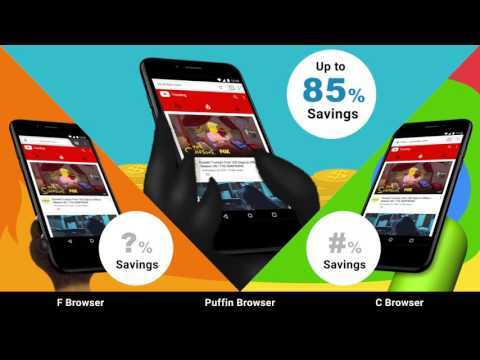 The Puffin Pro web browser is very fast. Once users enjoy the pleasure of using Puffin, the regular mobile internet just feels like a torture. The Puffin Pro web browser is the premium version of the Puffin family, and comes with unlimited Adobe Flash Support.